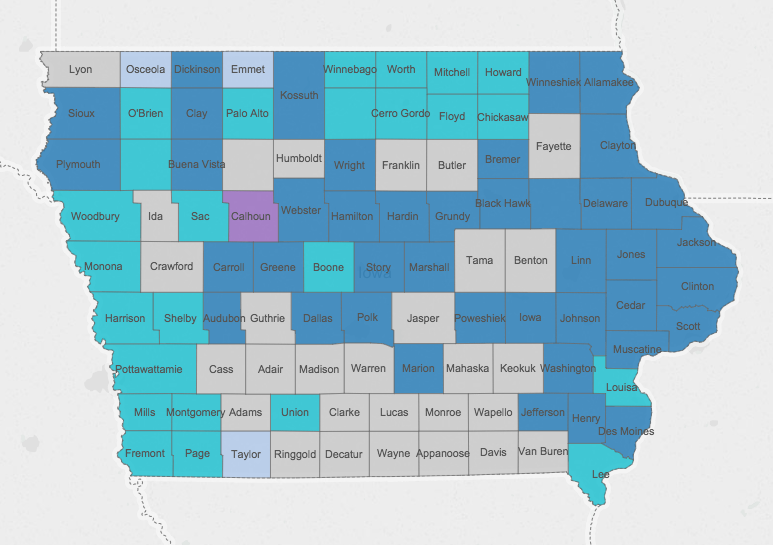 What did the Iowa Caucuses look like in 2008, the last time both parties had an open field in the competition for party nominations? Below you’ll find information on the turnout data and results from both parties. Sources: 2008 Democratic caucus results; 2008 GOP caucus results; turnout data from the Iowa Secretary of State.